It was a good five days for the Tennessee Titans who tightened up their ship by registering two impressive late season victories to improve their record to 7-6 keeping their playoff hopes alive for another week in the Volunteer State. 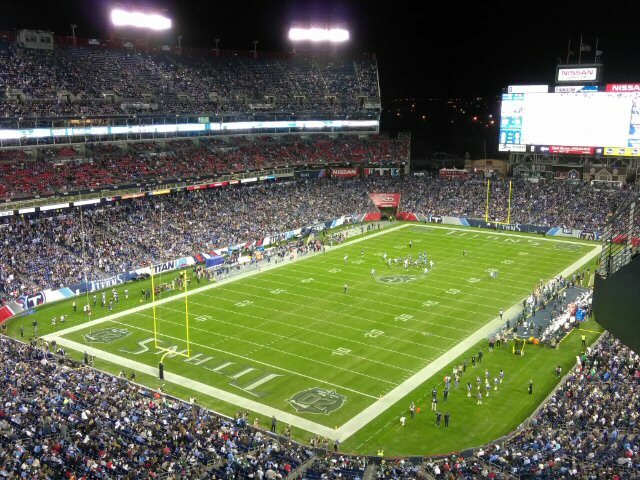 The Titans are on the march in Mid-Tenn.
First up, the New York Jets were having a fun time in Nashville on December 02, 2018 enjoying the town as most tourists do until Marcus Mariota and company provided the miraculous late game heroics that capped a marvelous Week 13 comeback win with a final score of 26-22. Fast forward four days. The weather changed from a previous balmy 68 degree 3 p.m. start to a substantially more frigid 7 o’clock Thursday night national showcase against the Jacksonville Jaguars. The conditions only helped to make the Titans hotter as they registered their most convincing victory of the season with a 30 to 9 stomping of the much cooler cats. Great weather and a good cause made for a fine day in the district. 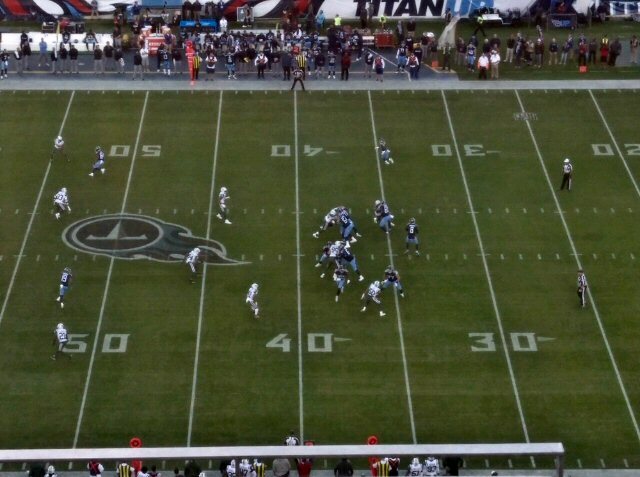 Derrick Henry’s 238 yards on 17 carries had the Titans fans on their feet and hopeful that the powerful running back’s legs can carry them to wins in the season’s remaining three matches. Tennessee remains in the Wild Card hunt along with the Denver Broncos (6-6), Indianapolis Colts (6-6), Miami Dolphins (6-6) and Cincinnati Bengals (5-7). This late season flash of brilliance by the boys in blue makes you wonder where our squad would be if first year coach Mike Vrabel hadn’t went for two on the world stage in London earlier in the year. Oh, well, we’ll just have to ask Big Ben because time will tell before too long. Ali from RE/MAX Advantage and the newly Nashvillian Javelyn from Los Angeles. On Sunday, it was homecoming and the pre-game tailgate was buzzing with activity. 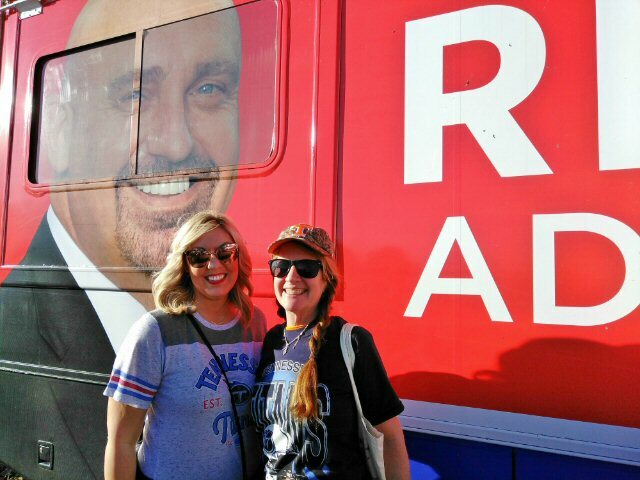 We had the pleasure of visiting the Gary Ashton tailgate party. Gary’s team has been ranked the #1 real estate team in the state of Tennessee in 2010, 2011, 2012, 2013 and more recently has been in the top 10 teams in the USA! 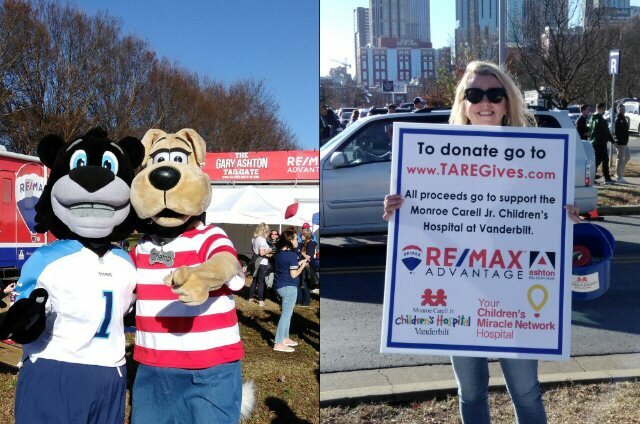 We enjoyed some outside food and drinks while company representatives helped raise awareness and funds for the Children’s Hospital at Vanderbilt. The Children’s Hospital at Vanderbilt was constructed in 2004, expanded in 2012, and currently undergoing another major addition. Their 267-bed hospital is a child-friendly place built on the science of healing. They say a building alone does not make a great hospital. Their exceptional medical teams and the generous support from the community enable the doctors and staff to provide every child who comes to them with the hope of improved health. Children’s Hospital is a nonprofit facility. They care for children regardless of their families’ ability to pay. Tennessee Titans fans “Titan Up” as they wait for their team’s return to the top.